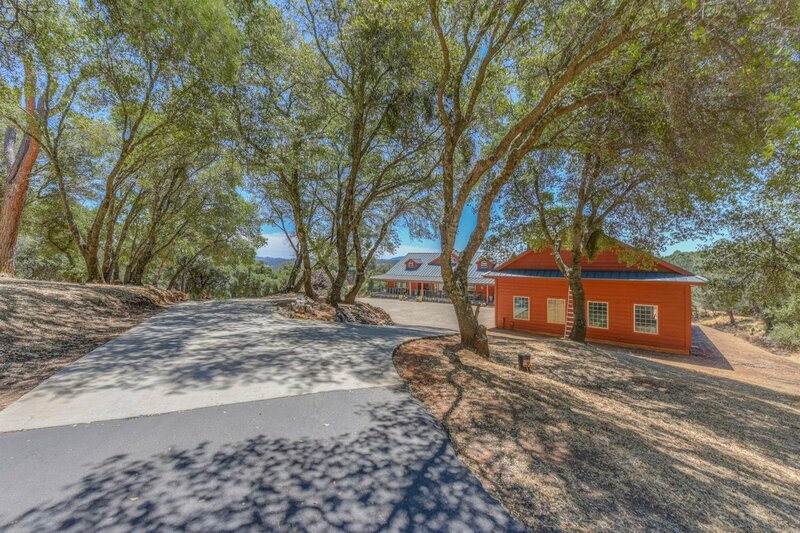 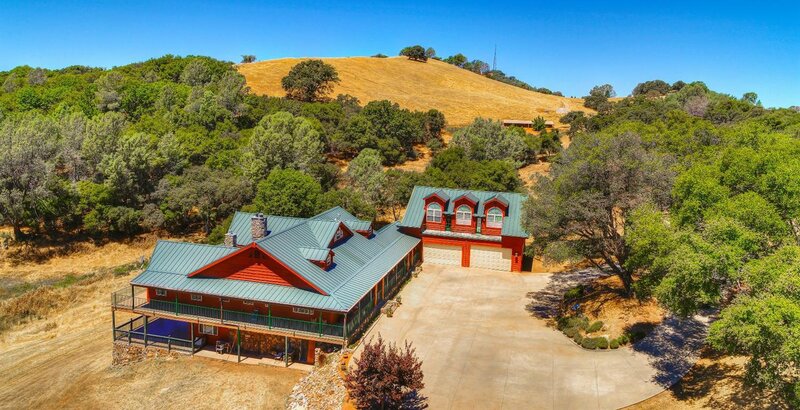 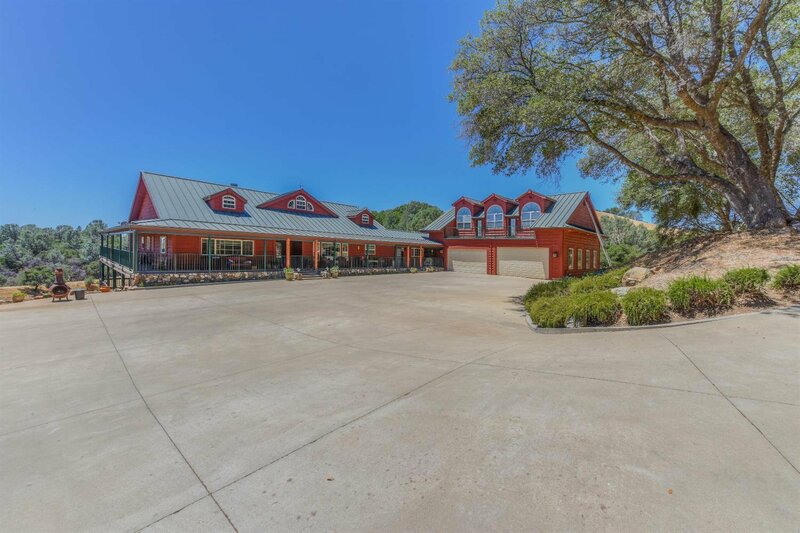 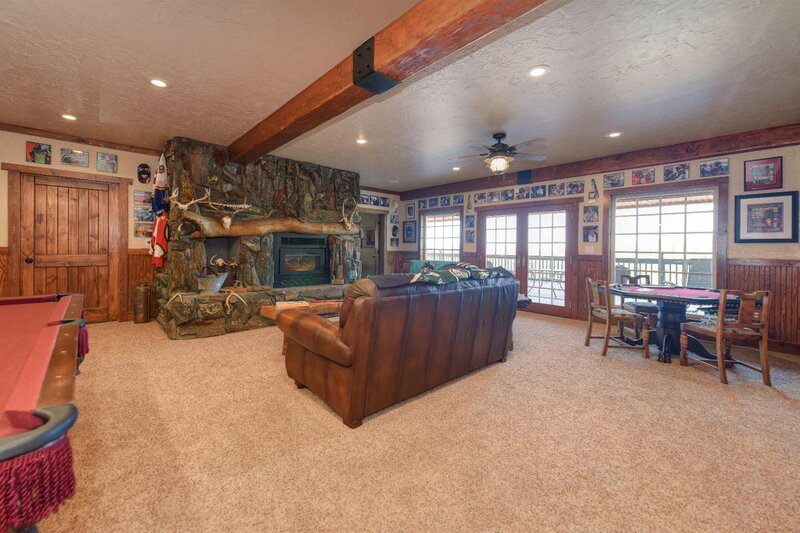 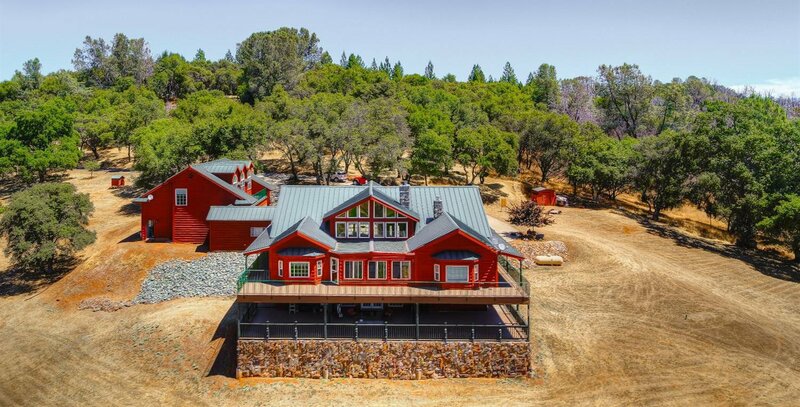 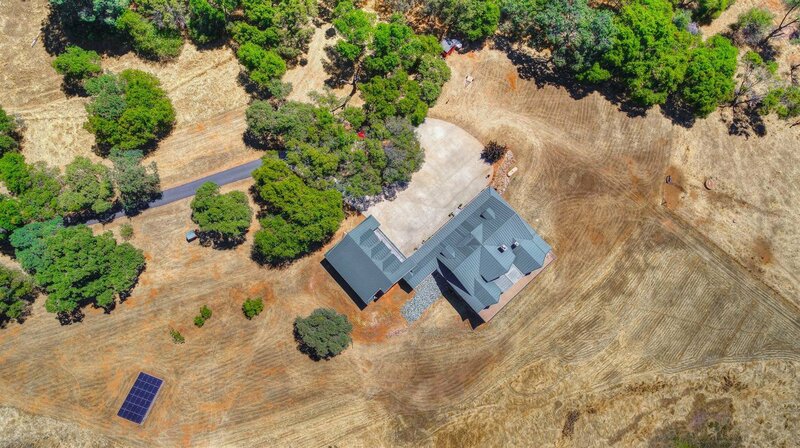 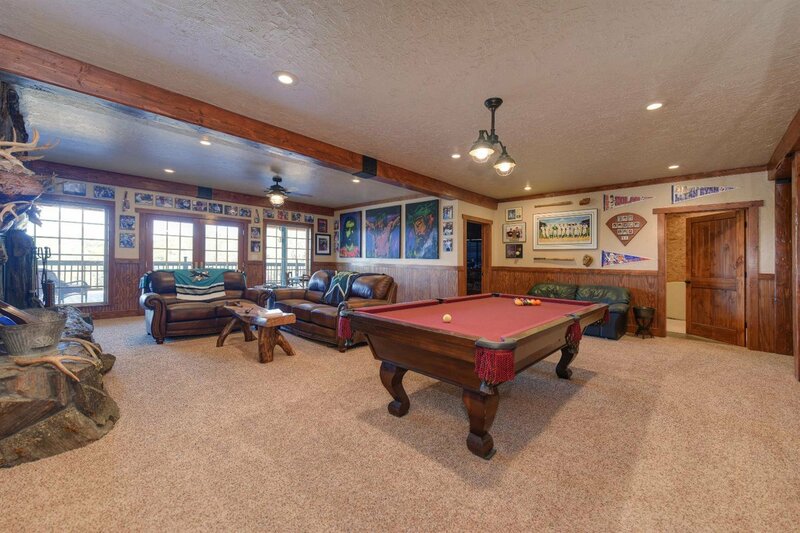 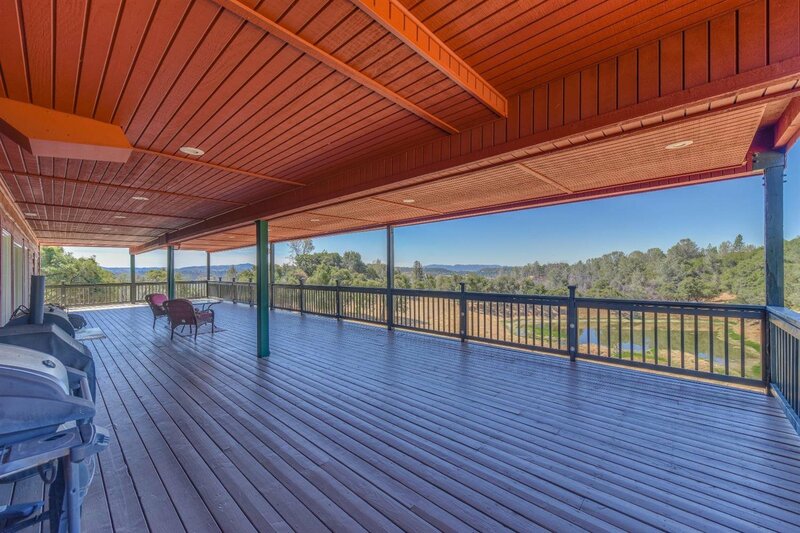 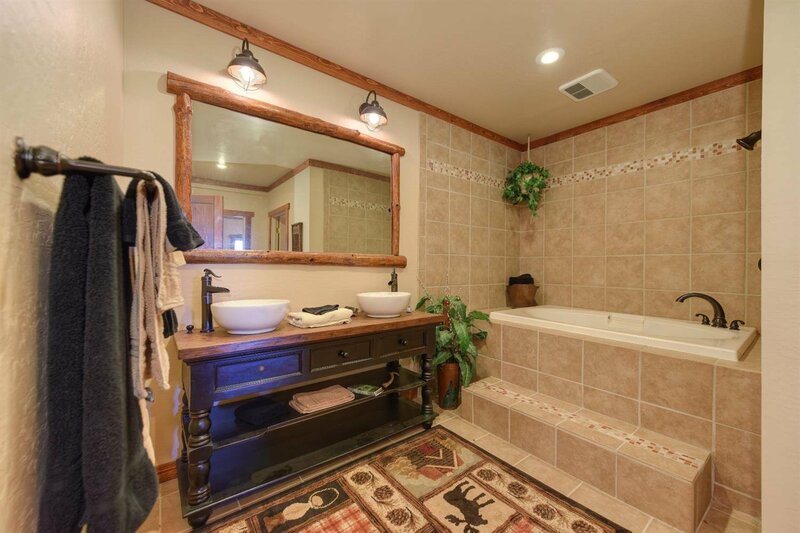 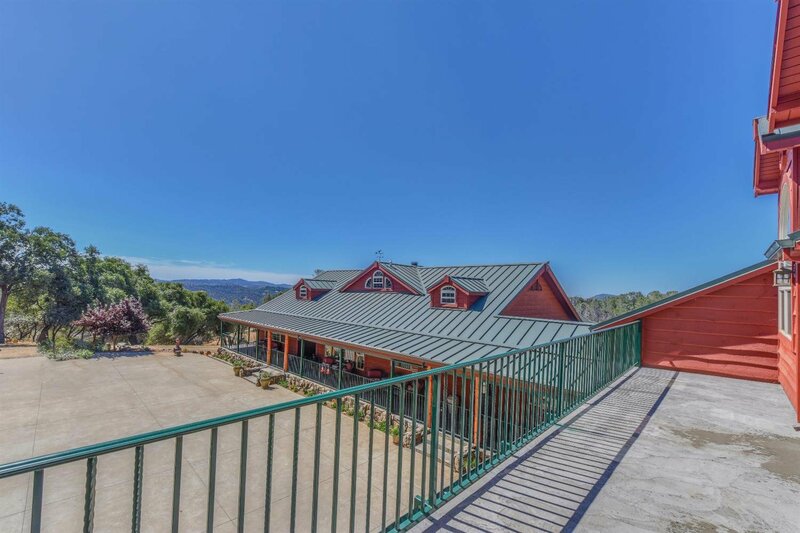 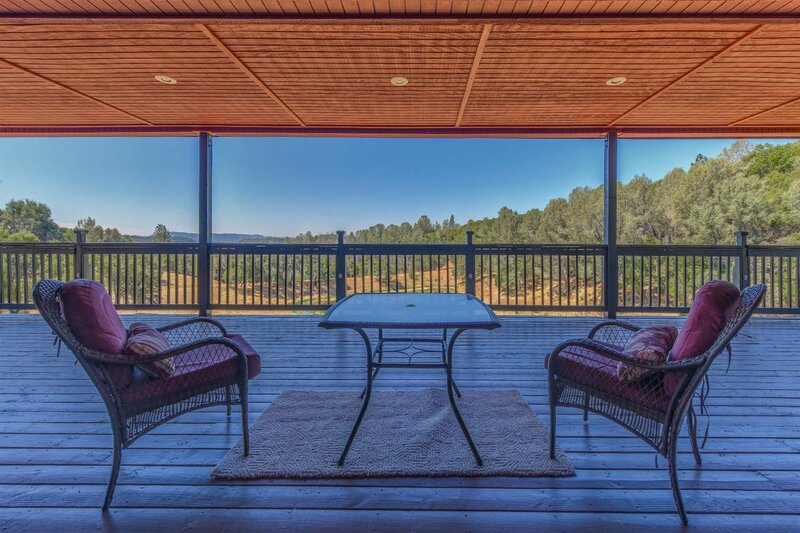 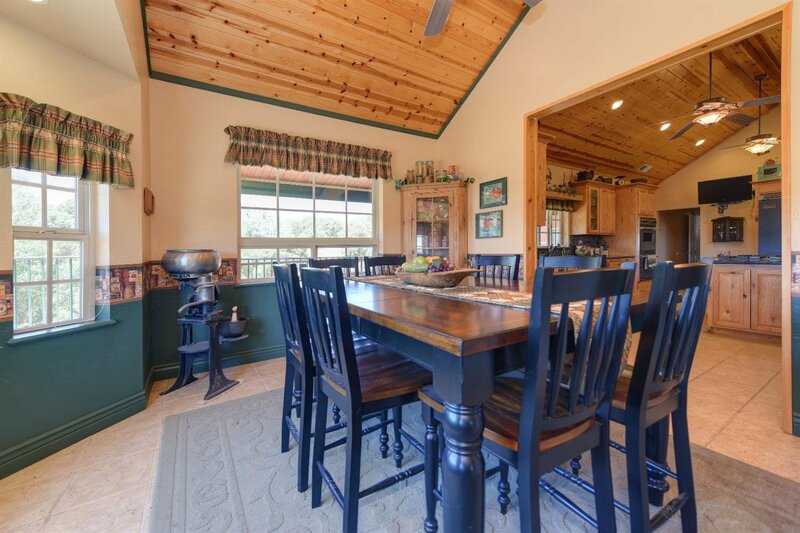 Rare chance to own one of Amador County's coveted Ranch properties! 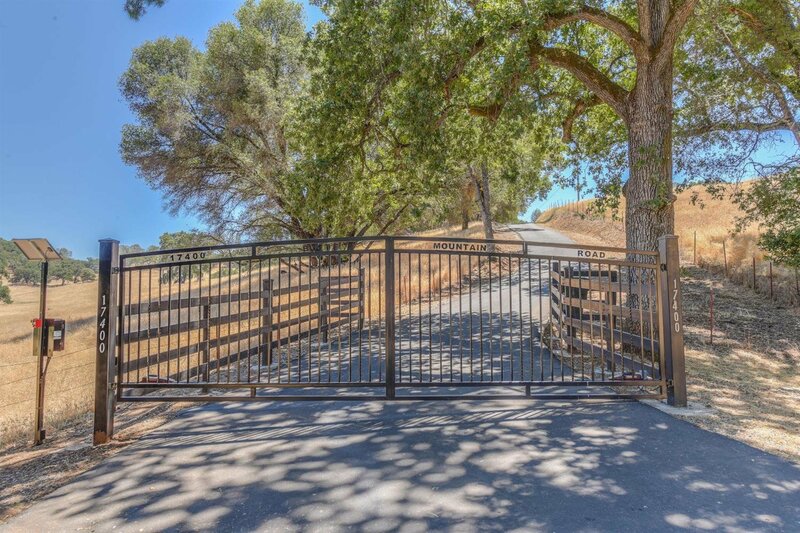 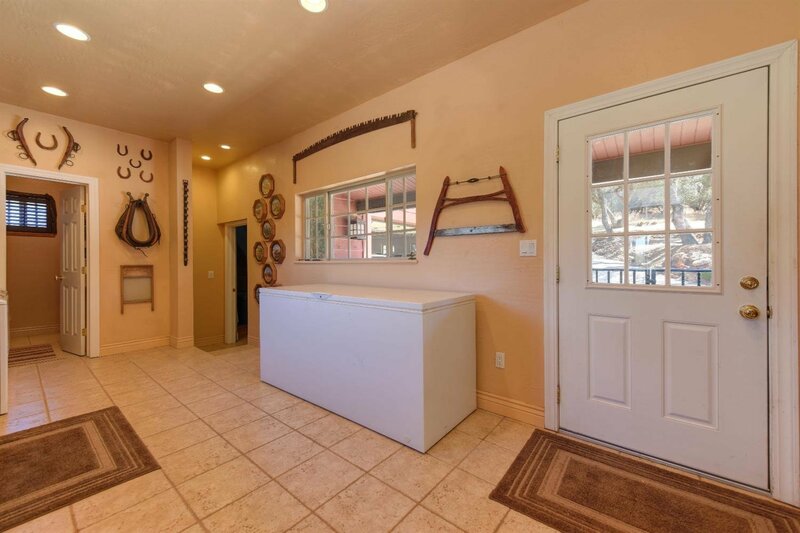 This working cattle ranch has endless opportunites for multiple uses - Vineyard, Retreat, Family Compound or ? 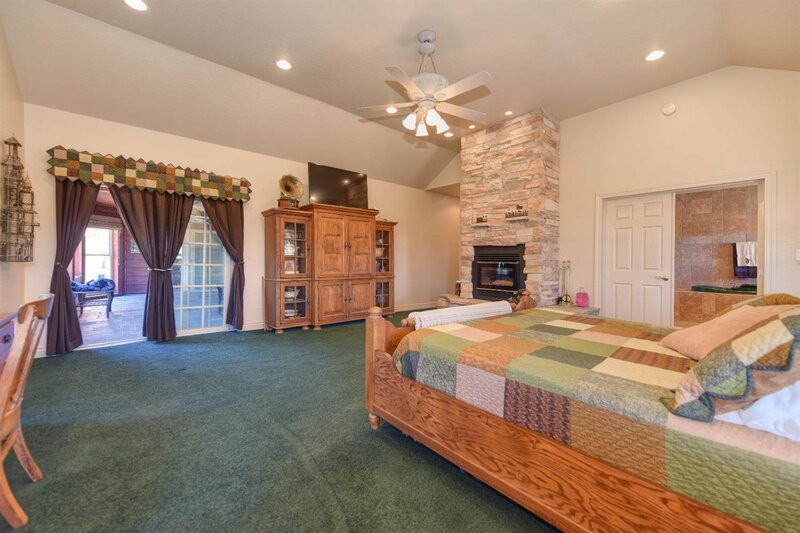 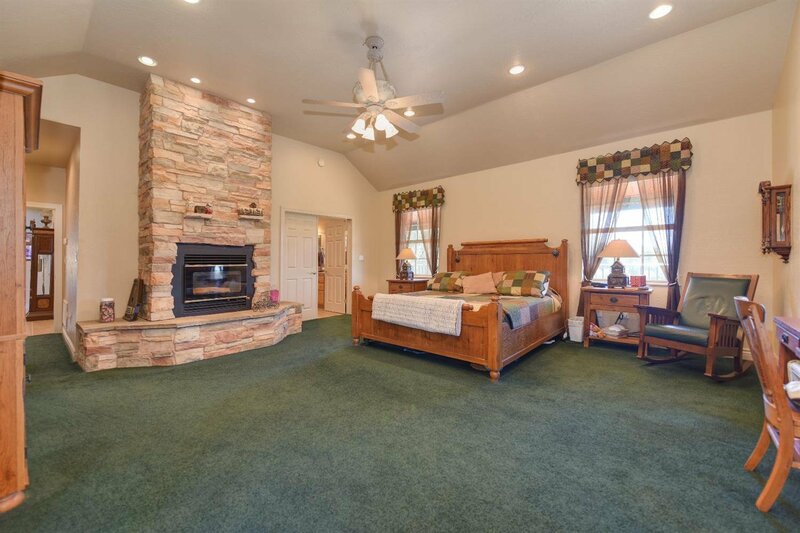 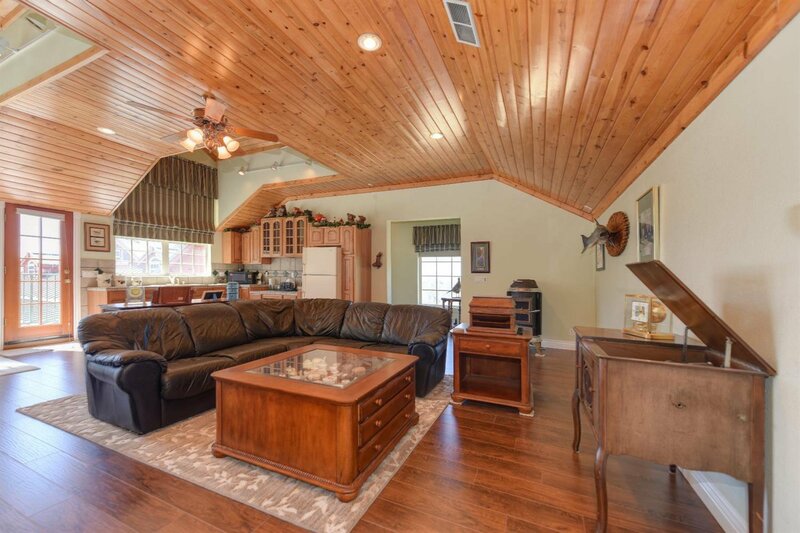 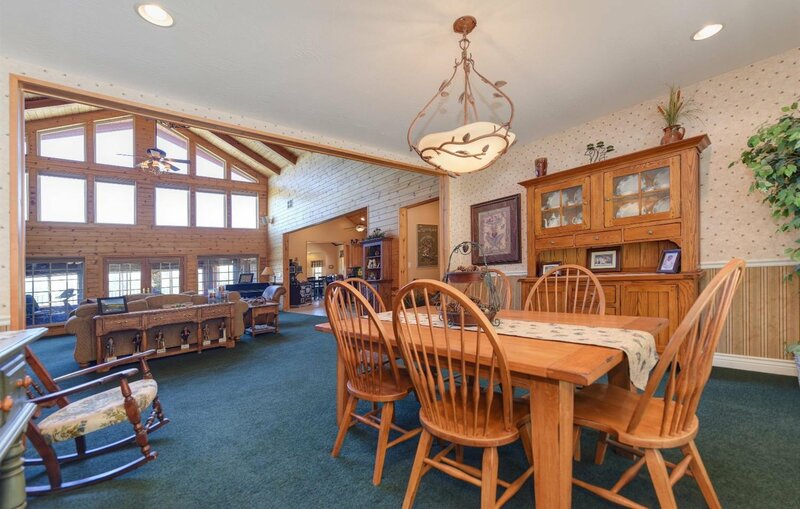 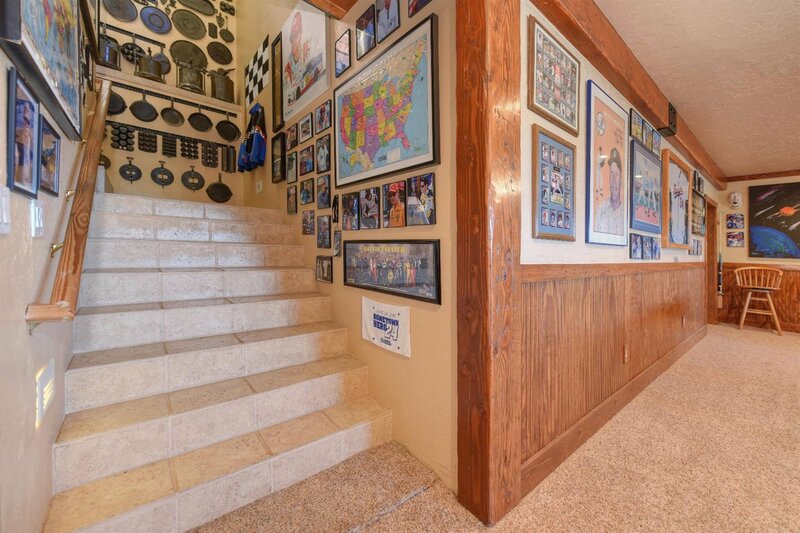 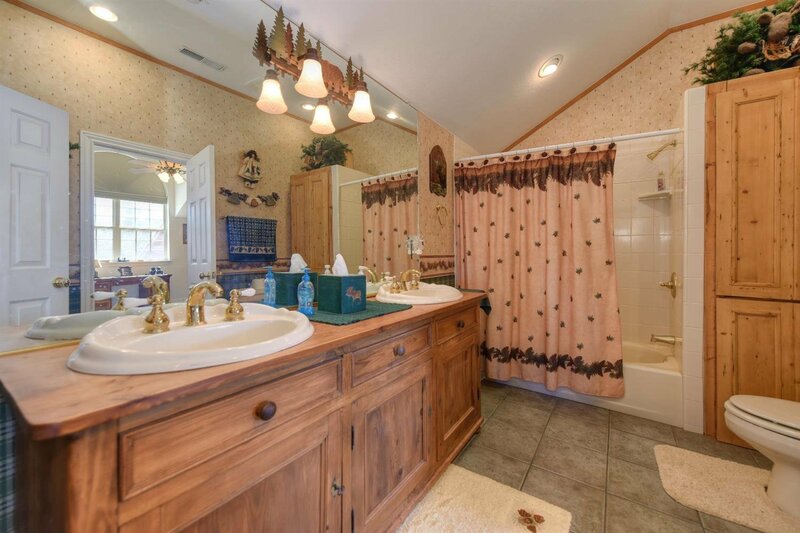 Featuring 3 Main House Bedrooms (all w/Baths), Office, Game Room and 1/2 Bath. 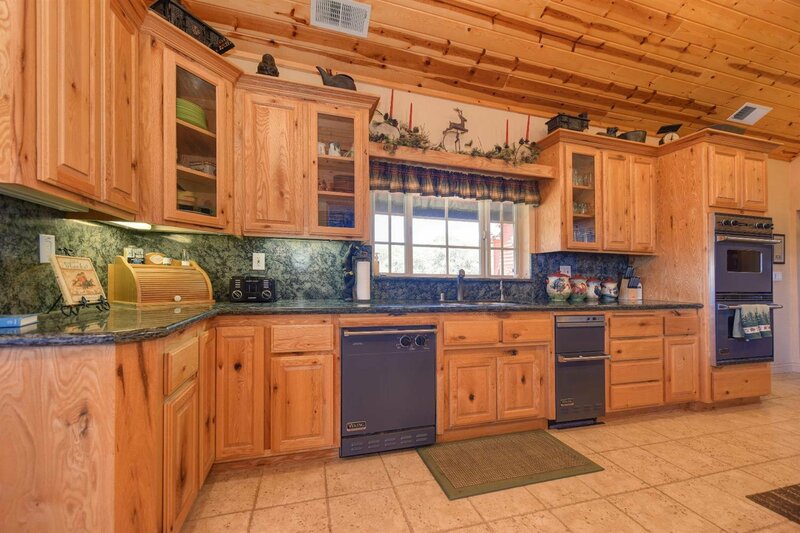 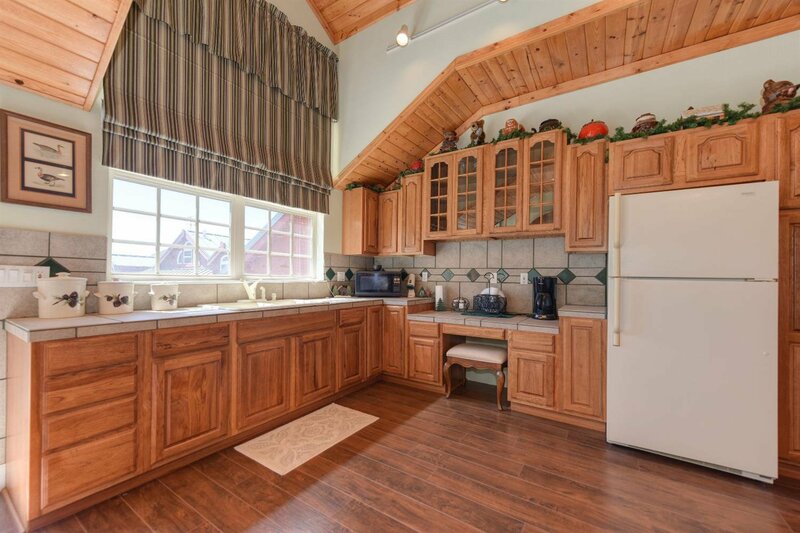 Kitchen with Viking Appliances. 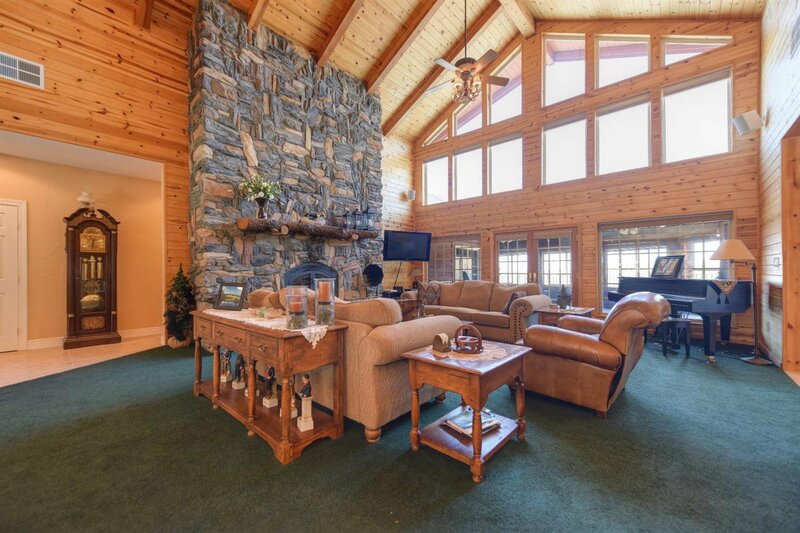 Stunning Great Room Fireplace. 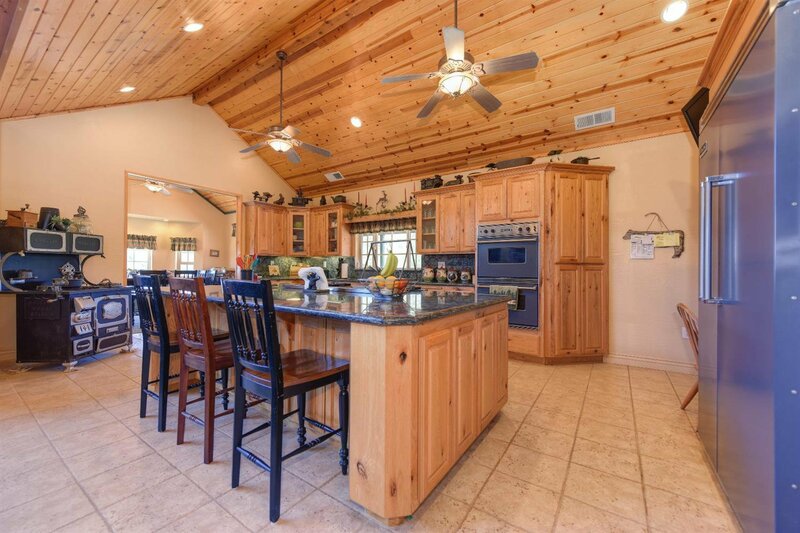 Over 1400 sq. 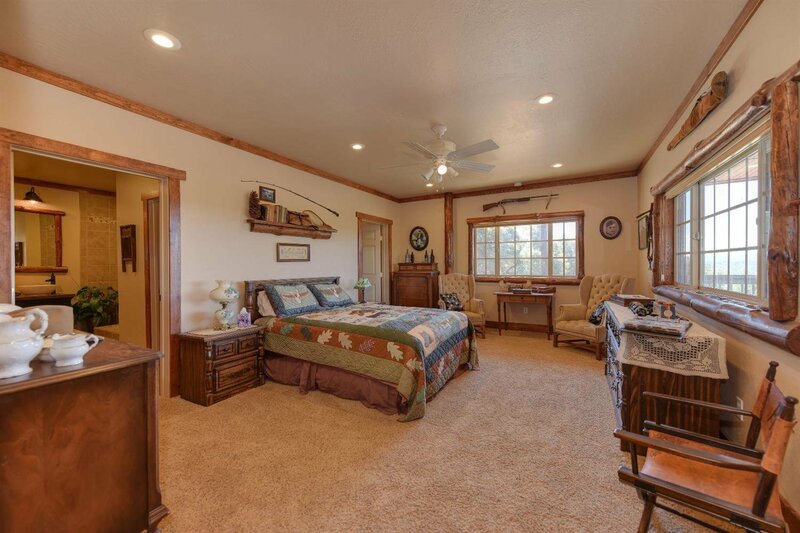 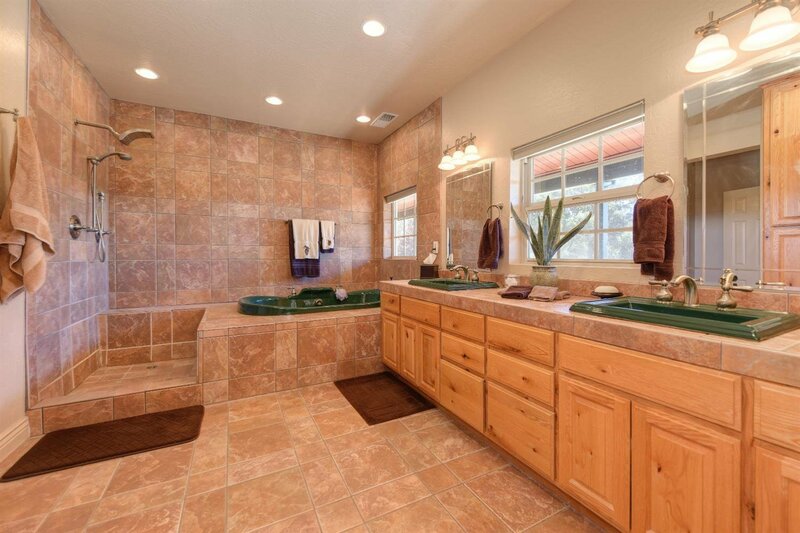 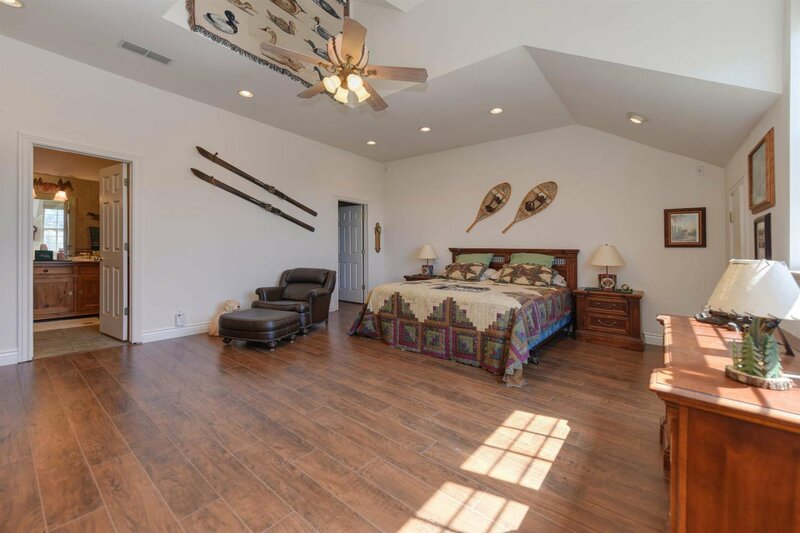 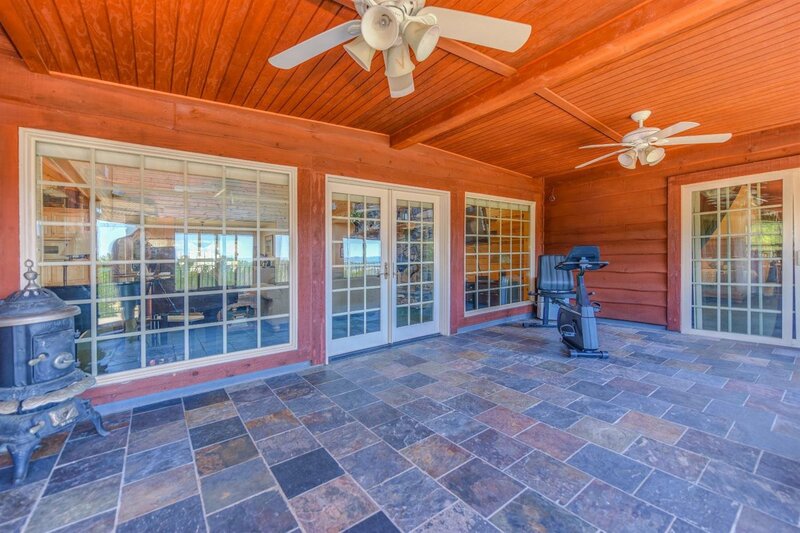 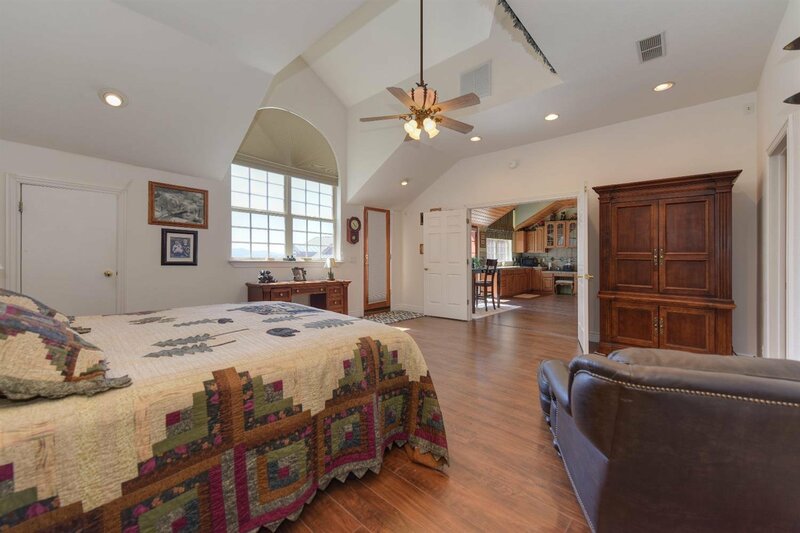 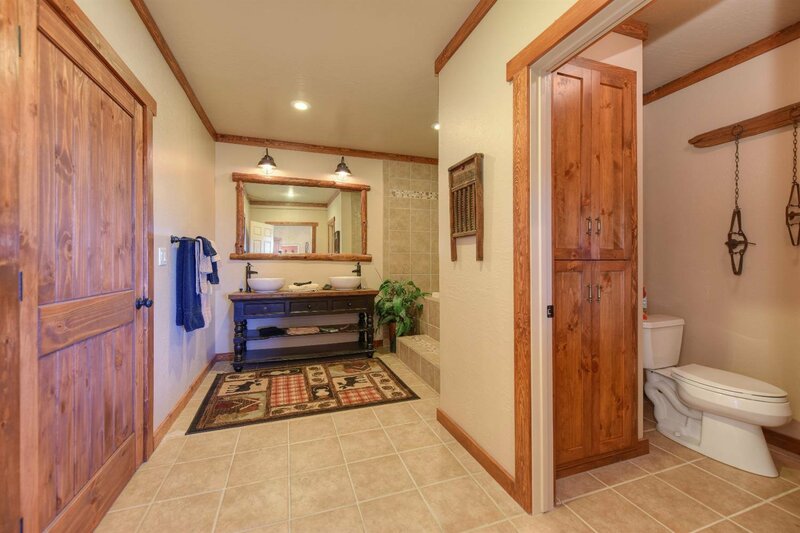 ft. attached Guest Quarters with full Kitchen, Livingroom, Bath & private Balcony. 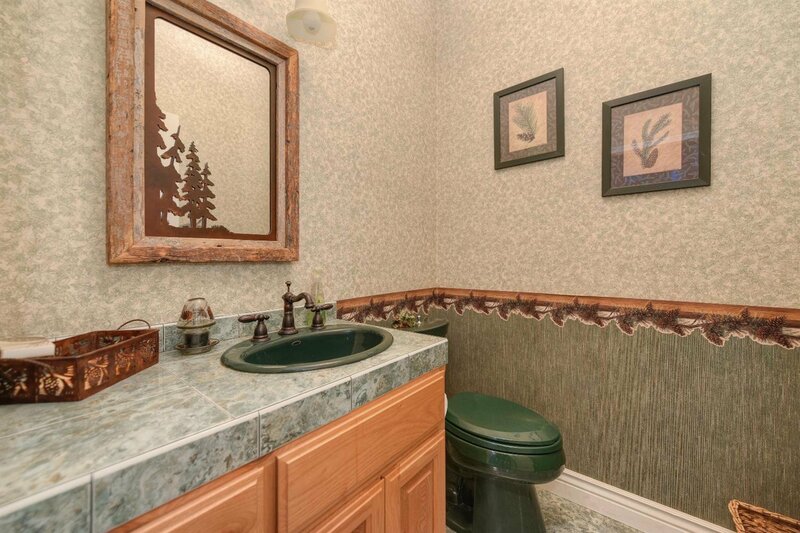 All Solar. 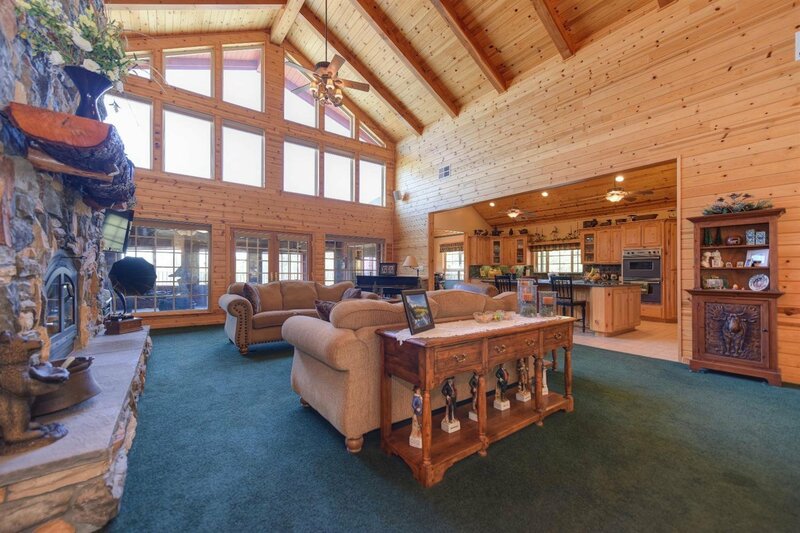 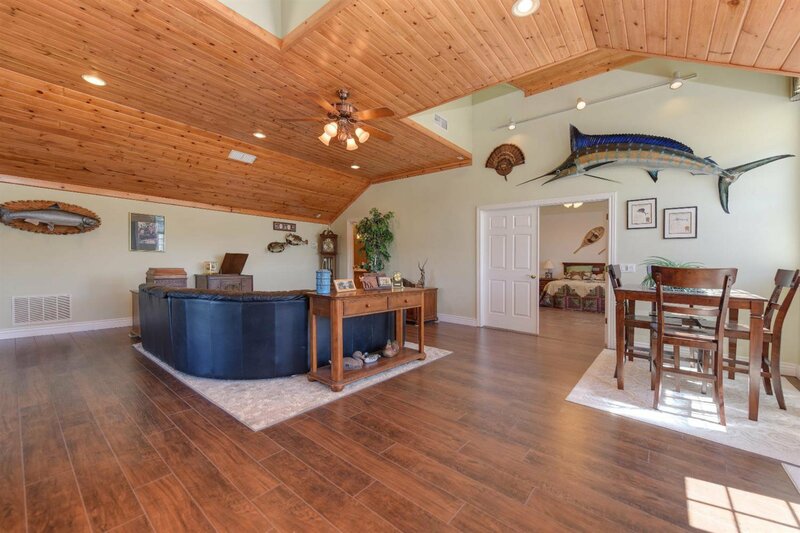 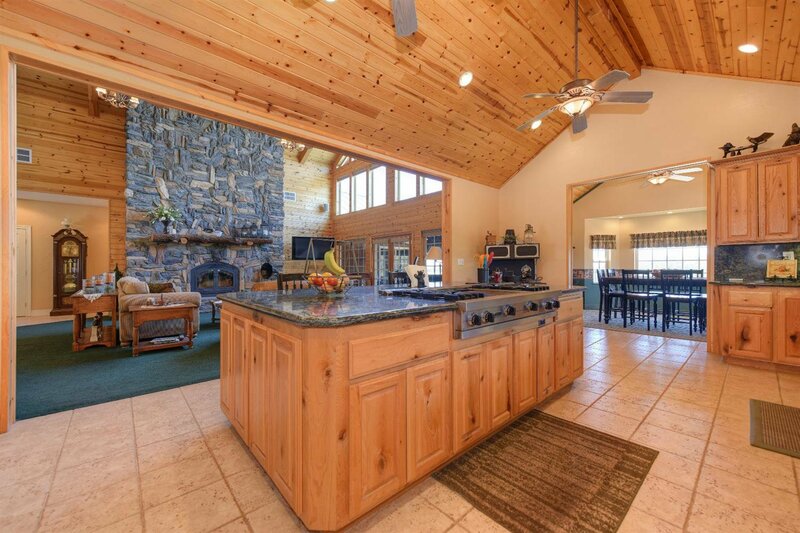 Land boasts a Pond, Riding Trails & exceptional water producing Well.